Express your Fandom and Have Fun! 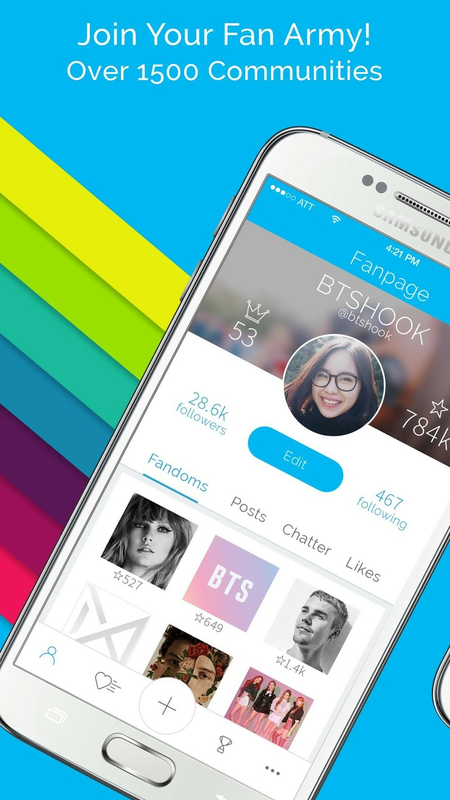 Fanpage allows you to create fanpages for your favorite fandom, celebrity, band, sports team, comic book, movie, video game, or whatever you're a fan of. 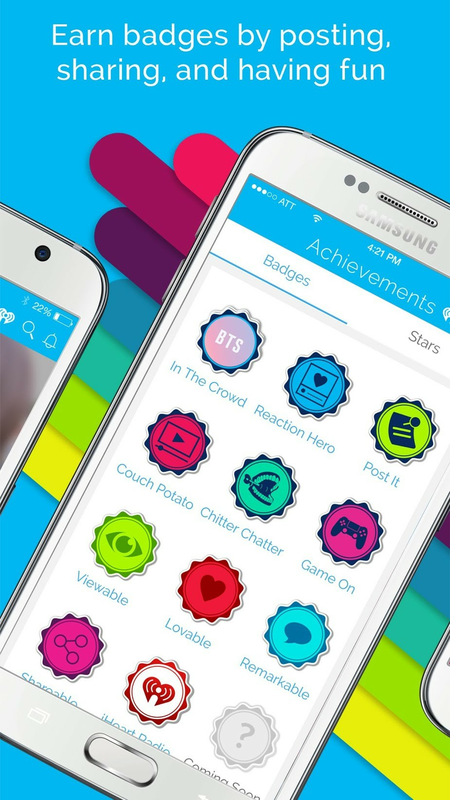 Then share your Fanpages, gain followers and likes, and compete to become the biggest fan. As you do, you'll earn chances to win memorabilia and once-in-a-lifetime fan experiences. 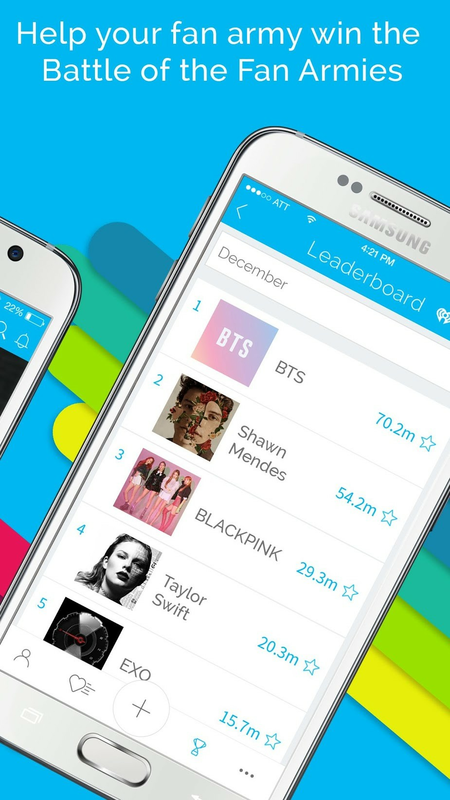 Are you a Swifty, a Belieber, Directioner, or part of the Bey Hive? Are you a Trekkie, a Tribute, a Potter-head, Cheese-Head or member of the 12th Man? 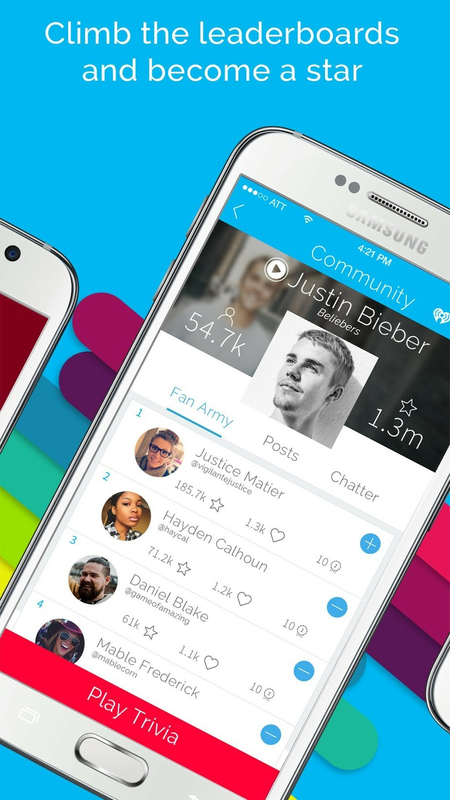 Then join your fellow fans on Fanpage, and help them compete to become the worlds's best Fan Army!